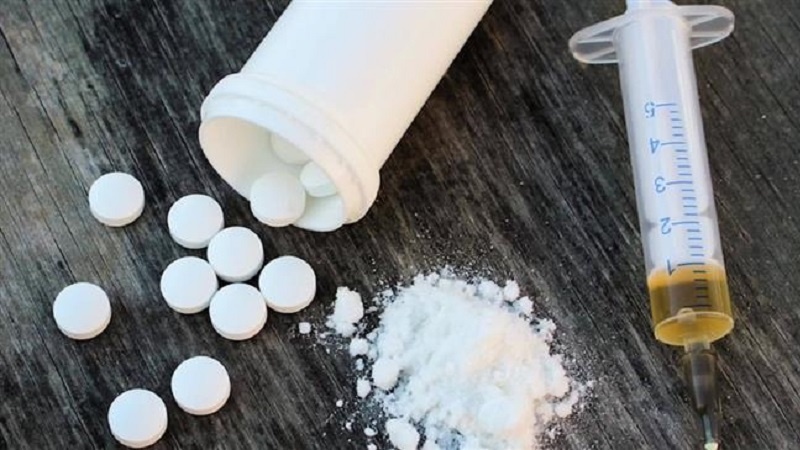 According to Press TV, data provided by the Office for National Statistics (ONS) said Monday that fatalities involving opioid fentanyl were up by 29% last year, saying a total of 75 people died as a result of using the drug which can be100 times stronger than heroin. The ONS said that a total of 3,756 people were recorded as dying from legal and illegal drugs in England and Wales in 2017, adding that two thirds of these deaths were accidental and related to drug misuse. Numerous reports have suggested that doctors in the NHS, Brittan’s national health provider, have prescribed more powerful drugs as painkillers over the past years. An investigation by the BBC found that such an increase was dramatic over the course of past year, saying that 10 million more patients had received opioids in 2017 compared to 2007. North of England was worst affected by misuse of drugs like Fentanyl, the ONS said. It added that a main reason was that heroin users mistook the drug for heroin. The new data comes amid reports that more people have been affected by over-prescription of anti-depressants in Britain. There was also a report in The Guardian on Monday saying that the number of girls under the age of 18 being treated in hospitals after self-harming has nearly doubled in two decades. It cited statistics by the NHS which showed that 13,463 had been admitted to hospitals in England last year, a sharp increase from 7,327 admissions in 1997. The report said some 2,736 girls were treated last year after attempting a substance overdose, a 10-time increase compared to 1997.